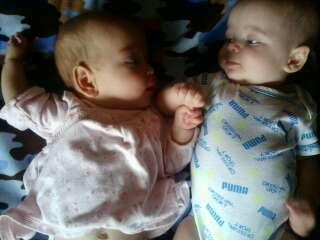 Were We're Not Supposed To Play With These? 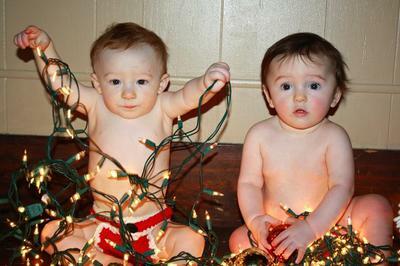 Rhys and Olivia getting ready for their first Christmas. 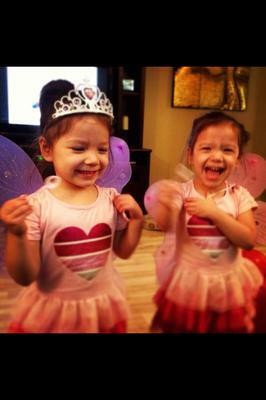 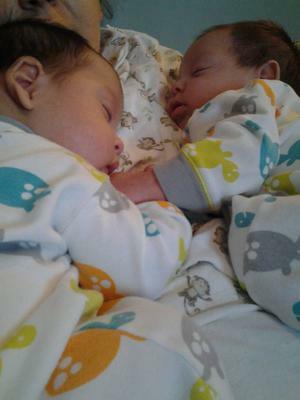 TwoCute™ Twins Photo Contest - December 2013 Winner!